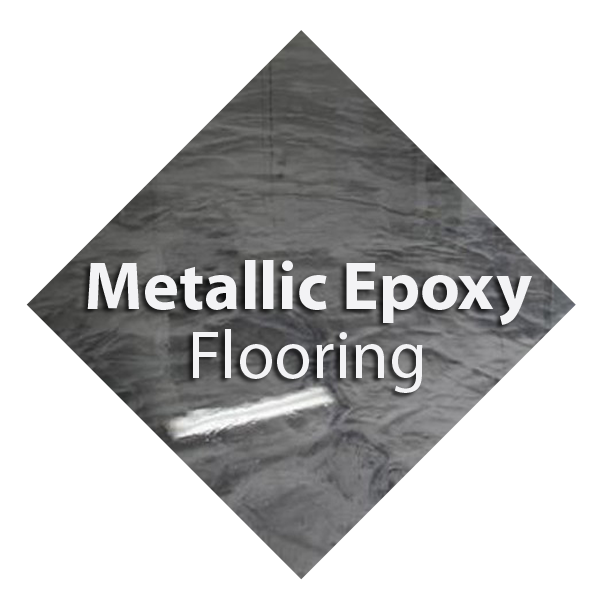 Metallic Epoxy Flooring provides a high quality design for Industrial, Commercial and Domestic demands. This particular covering is fast becoming the perfect choice for creating flawless Floors and a bespoke finish can be attained. 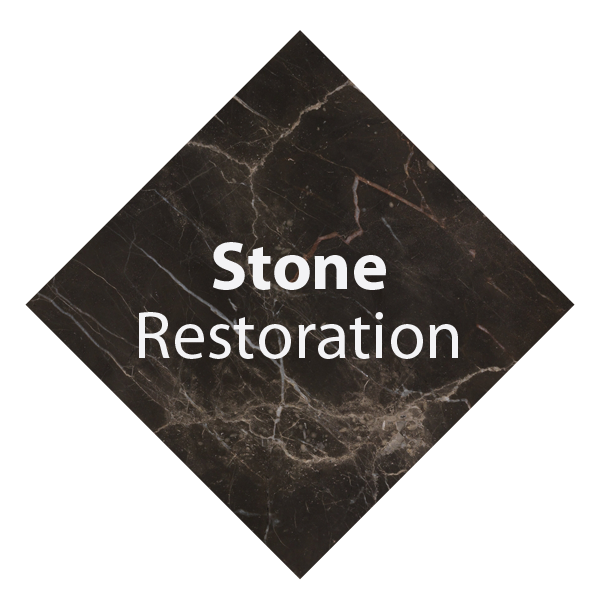 Many different designs can be created and colour combinations can produce a breathtaking finish. There are a lot of advantages of using epoxy flooring, not epoxy just coating. 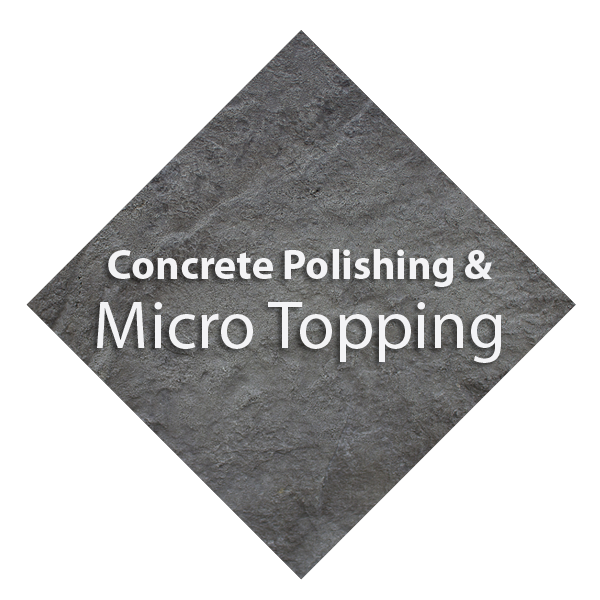 One of these advantages is the durability that comes with the hardened resin. The two main components of epoxy are resin and hardeners; when they come in contact with each other, they harden to create a very durable surface. The very rigid material is similar to plastic that can withstand industrial strength degradation. Another advantage that epoxy flooring has over other kinds of floors is that it can stick very well to the surface that it is applied to. A different type of epoxy flooring is the one that has sand quartz in it to make it anti-slip. The presence of the sand makes the surface easier to san don and prevents slips and friction. A variation of this is the graveled epoxy floor, which has larger aggregates compared to the grains of sands. 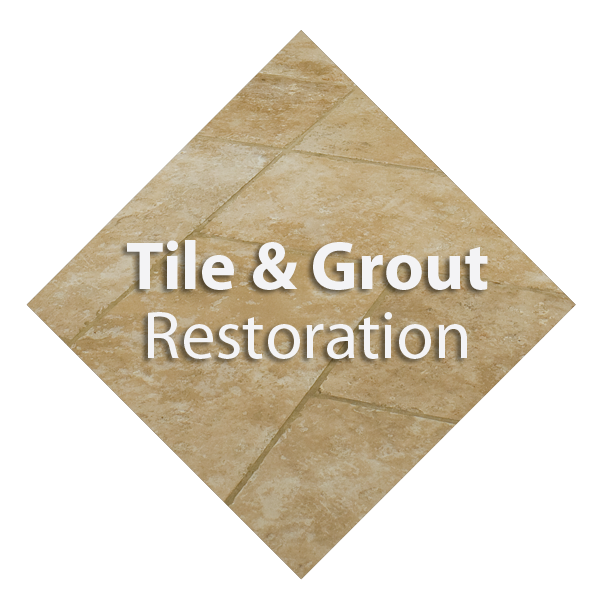 Both varieties are eye-catching and considered as decorative flooring, which have anti-slip properties. Compared to the epoxy flooring with sand, graveled is intricate to apply and will need to be done by a seasoned professional. Flaked epoxy flooring is also a variety of the anti-slip epoxy floors. Flakes are mixed in with the epoxy as it is applied on the concrete surface. The advantage of being an anti-slip floor is immense especially for commercial and industrial uses. One other benefit of using epoxy flooring is that it can also be nonstatic. 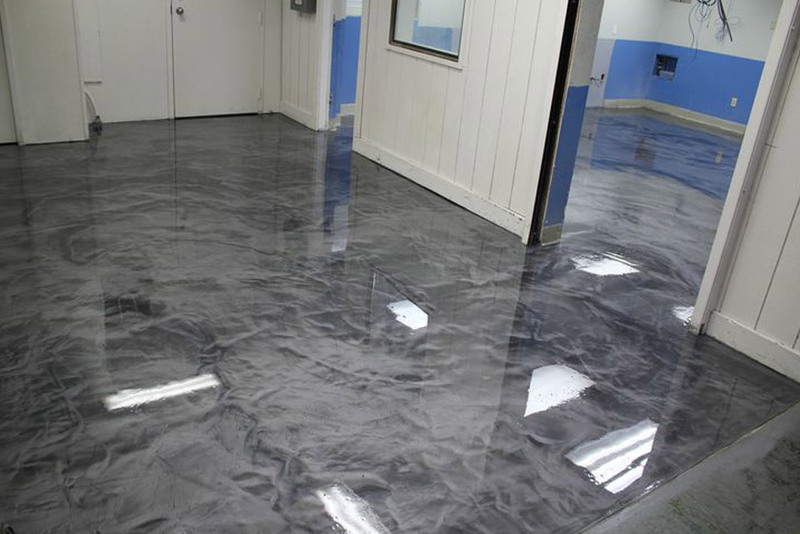 Anti-static epoxy flooring is called for in sensitive areas or rooms.